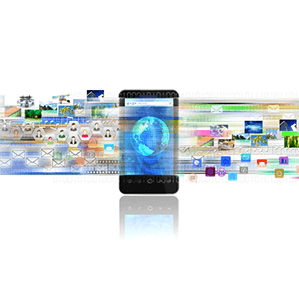 An expert team of ISTQB certified specialists to deliver mobile app testing solutions. 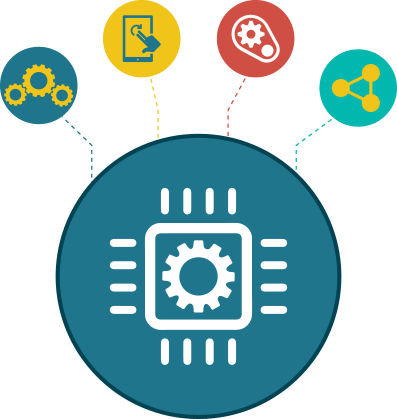 From automation and performance testing to compliance testing (FDA, PCI & HIPAA), IoT app testing - we offer a complete range of mobile application testing services and solutions to ensure your applications are world class. 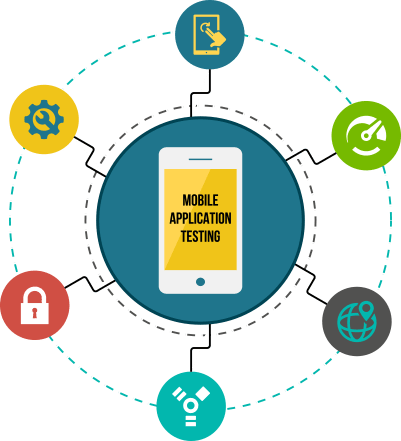 Our mobile app testing practice is geared towards optimizing costs and achieving quicker time-to-market with comprehensive services across all mobile platforms. Our unique test strategies help in uncovering all the issues at the development stages for better efficiency and reliability of your app. An expert team of ISTQB certified specialists will help you create the right mobile application testing roadmap based on our proven testing methodologies and best practices to shorten your test-cycle without compromising on quality. Experienced team of ISTQB certified testers and SeeTest certified automation experts. Services across specialised industry verticals with complete regulatory compliance to HIPAA, PCI, FDA etc. Specialized in testing IoT apps / hardware integration for mission critical applications. Expertise across all major automation and performance tools including Monkey Talk, Selenium, SeeTest, Apache JMeter, Neo Load, Charles etc. Our comprehensive mobile app testing service ensures flawless functionality, world class user experience and optimum performance for your mobile app. 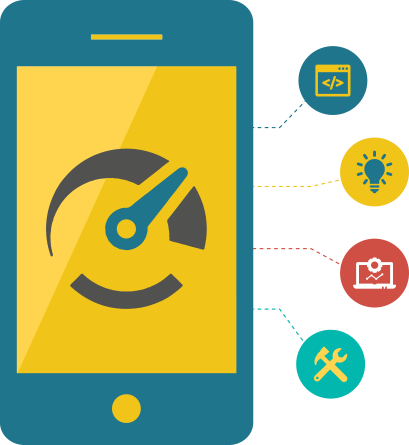 Our application testing experts will help you create the right mobile testing roadmap to optimize your test-cycle without compromising on quality. 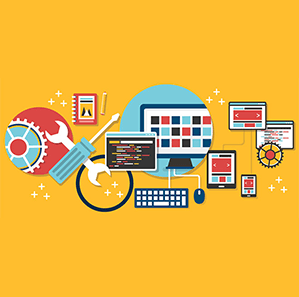 Whether your mobile app is developed as a native app or as a hybrid cross platform application, our large repertoire of mobile app testing tools, methodologies and deep experience across a varied range of mobile apps and game testing helps us design the right test strategies for you and assures you of a high quality end product. [x]cube’s mobile test automation services accelerate your testing cycle and reduces your time to market. Besides using high-end app testing tools, our app testing automation process is being continuously improved to make it simpler and time-efficient while consistently maintaining and improving output quality. Mobile app automation testing helps achieve faster and precise results on multiple platforms by validating development cycles faster. By choosing the right automation tools for testing, we ensure accuracy, reliability, increased efficiency and minimal human intervention in terms of maintenance. The response time for your app is faster and excellent. Your backend is capable of managing normal and peak load conditions. Tracking and managing your app’s performance over time. Your app is stable, scalable, and doesn’t buckle under load pressure in the long run. 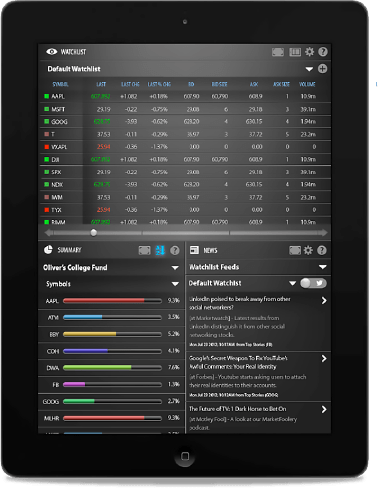 World's No.1 HTML5 based mobile options trading platform tradeMONSTER, cuts the cord on the innovative and powerful functionality of tradeMONSTER’S award winning application. Streaming and synchronized with the desktop application, tradeMONSTER customers can trade, manage their accounts and stay up to date anywhere, anytime with this HTML 5 app. Detailed user testing resulted in less than 0.1% attrition after big bang data migration. 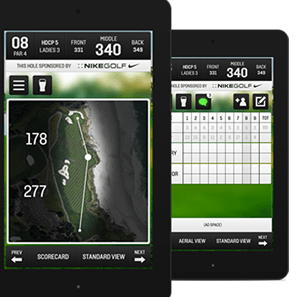 Rigorous performance testing to match the native app experience. Support for all Android Tablets available in the market. 11 Best QA Practices that every tester must know!